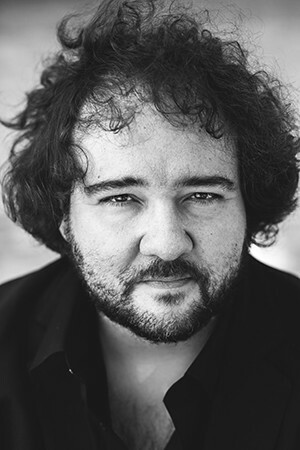 After achieving unprecedented success in Marseille directing Rossini's opera La donna Lake, Spanish director José Miguel Pérez-Sierra will return another year to Opéra-Théâtre de Metz (France) Pucciniano to direct its eighth title: Tosca. effectively, Madrid teacher assumes the tragedy of the singer-actress Floria Tosca and her lover, Mario Cavaradossi painter, after adding to his repertoire of Puccini operas Madama Butterfly, Turandot, Bohemian, Il Trittico -integrado por The tabard, Gianni Schicchi y Sr y Angelica- Manon Lescaut, Missing only four plays to complete the catalog of the Italian composer (La Fanciulla del West, La Rondine and rarely scheduled Edgar and Le Villi). At her first Tosca Pérez-Sierra does not hide his enthusiasm: "This is one of the iconic works not only of the work of Puccini, but also of the entire operatic repertoire ". Functions will be three days 1, 3 Y 5 February in signing a new production stage manager Paul-Émile Fourny, artistic director of the French coliseum. Among other commitments they are targeted on the agenda of José Miguel Pérez-Sierra la zarzuela The barberillo of Lavapies in Madrid, Carmen in Metz and L'italiana in Algeri at the Opera National de Chile.